Following the release of the preview for this Sunday night’s episode, HBO has revealed the first photos for Westworld Episode 2.08. 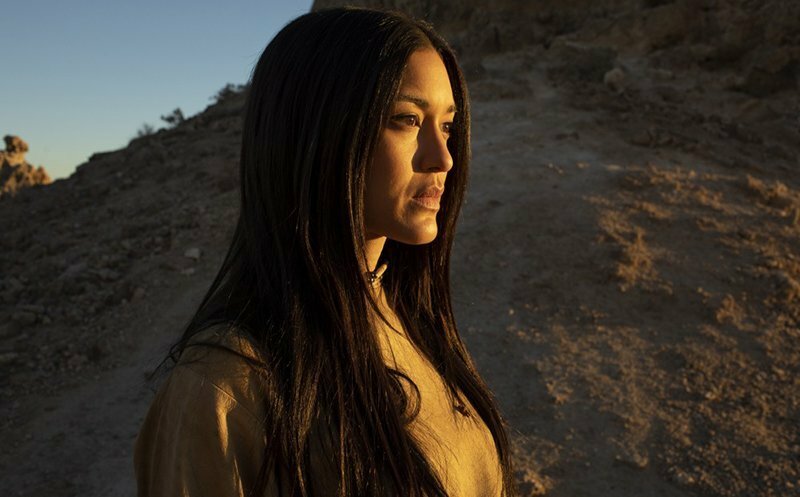 Titled “Kiksuya,” which means ‘Remember’ in Lakota, the next episode is set to air on Sunday, June 10 on HBO. Check out the photos now in the gallery below!